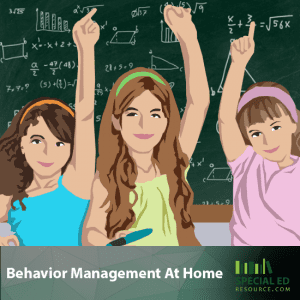 Behavior management in children at home can be one of the most challenging tasks a parent faces. Most of the behaviors can be defiant behaviors, such as refusing to pick up a toy up or throwing tantrums. When this happens, many parents are at a loss on an effective way to manage defiant behaviors. Fortunately, numerous behavioral therapy techniques can provide ways to manage problem behaviors and direct the child to develop skills to regulate their own behaviors. In order to manage problematic behaviors, you must first understand what caused the behavior and the consequences. Consequences- The result that will either naturally or logically follow a behavior. The consequences can be either positive or negative. The faster the consequence, the more powerful it will be. The first step in behavior management plan is to identify the target behavior. An example would be if your child refuses to pick up their shoes, or throws a tantrum every time it is time to go to school. Never assume that the child understands expectations. Make sure you break down what you expect from the child and why. When giving information to your child, make sure you provide the information face to face and not from a distance. Giving children a warning before transitioning will help the child transition with appropriate behavior. Adjust the environment- if your child is getting ready to do homework, removing distractions such as toys and computers will help your child focus and understand that it is homework time. Not all consequences are the same. Some consequences help with structuring behaviors and help the child understand what is acceptable and what is unacceptable behavior. Do not give negative attention. If a child is exhibiting inappropriate behavior, raising your voice or spanking can actually lead to more inappropriate behavior from the child. Make sure the consequence is immediate, so the child understands what behavior lead to the consequence that was given. Give positive attention for positive behavior. When your child is having positive behavior, give your child praise for what they have done. Utilizing behavioral therapy techniques can help with child behavior. Not only will these techniques enable a better understanding of how to manage behaviors, but they also assist in identifying how these behaviors begin. Also, for one-on-one assistance regarding behavior best practices, be sure to either discuss these behaviors with your child’s teacher or seek help from a special education tutor. 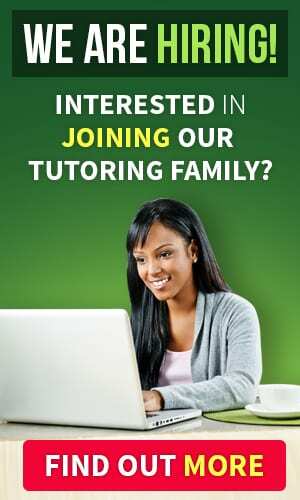 Bottom line, someone who is trained in different behavioral aspects of children CAN HELP! You are NOT alone in this! This entry was posted on Sunday, October 7th, 2018 at 9:11 pm and is filed under Special Education Tips and tagged as McKenzie Wickham, Special Education Behaviors. You can follow any responses to this entry through the RSS 2.0 feed. 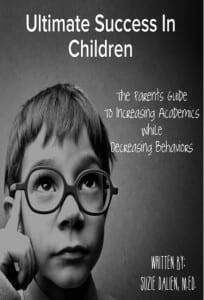 Behaviors in children can be EXTREMELY difficult! Understanding HOW they happen and what can be done to avoid a future catalyst can literally move mountains on this topic! 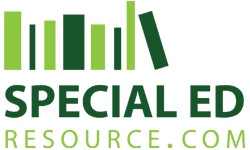 The basics are here, however, additional special education resources are available as you and your child are ready for the next level.